The city of Tacoma managed to be fairly quiet when it came to homicides this summer. Unfortunately, last Saturday we added one more killing to the year’s totals. A little after 10 pm on Saturday night at 54-year-old Lawrence Howse arrived home at Sky Terrace. He entered the code for the secure parking garage and parked his black BMW. Before the garage door shut, two men slipped inside and confronted him and robbed him. Then one of the men shot Lawrence. The two men then left. Police believe they headed north on Broadway. Around 10:30pm a passerby found Lawrence, called 911 and started administering CPR. Fire crews arrived shortly afterward and pronounced Lawrence dead on the scene. Back in 1995 I lived on the second floor of Sky Terrace. It’s been through some renovations since then and converted from apartments to condominiums. It was a good place to live though, close to downtown Tacoma and the Stadium District shops. Each apartment has a balcony with a great view of the water. Police say this was a crime of opportunity. The two suspects are still out there. Crime Stoppers described the suspects as ‘two black males in their late teens or early 20’s with average builds. The first suspect was seen wearing a white shirt and dark pants, and had a light complexion. The second suspect was wearing a dark shirt, dark pants, and his hair may have been worn in an afro or short braids.’ Crime Stoppers is offering $1,000 reward for information leading to the conviction of the killers. Police spokeswoman Loretta Cool is asking anyone who saw anything suspicious Saturday night near South 4th and Broadway or Stadium Way to call 253-591-5968. As always, the comments section is reserved for friends and family of the victim. 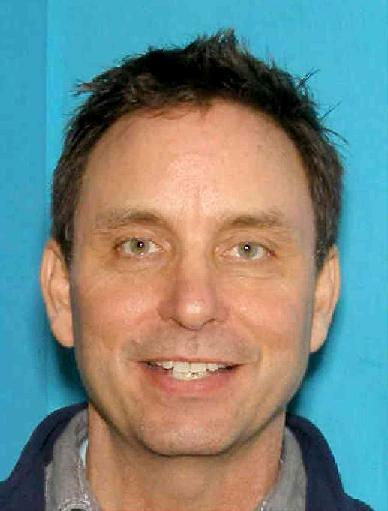 UPDATE: 09/27/13 Tacoma Police have arrested two people in connection with the death of Larry Howse.